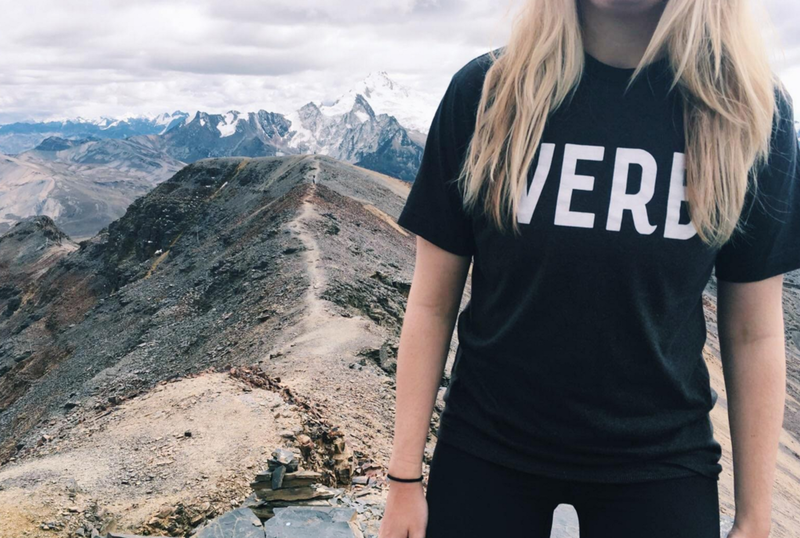 We didn't realize that when we put a Verb logo on an ultra-soft t-shirt that they would be adored to the lengths they are and travel around the world. 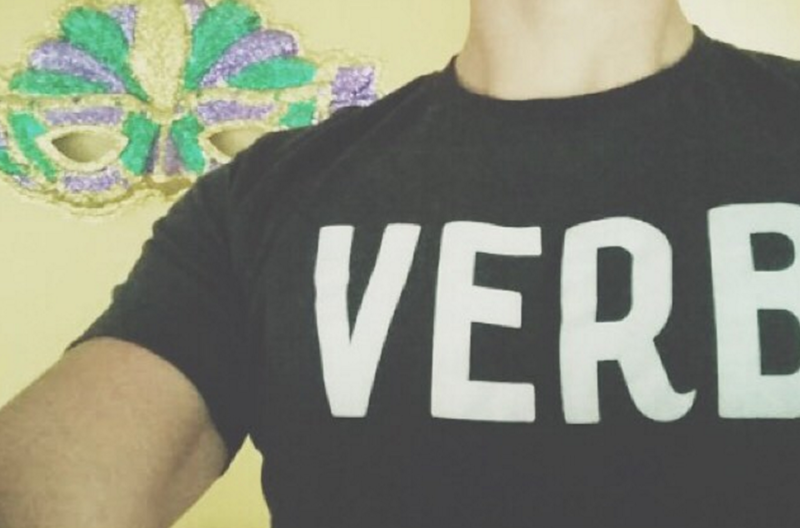 We love when a friend (or anyone) #verb in their shirt and shows us where they have been. 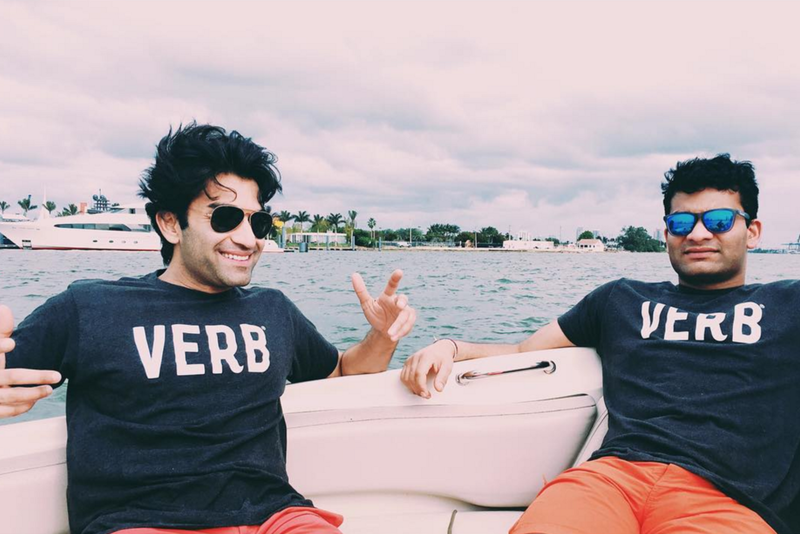 Here are a few of our favorite adventures they have gone on. 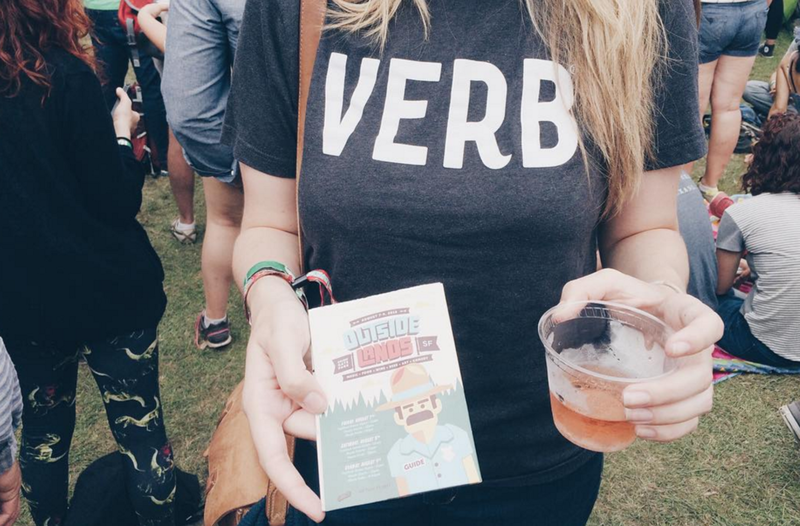 For your chance to win a Verb shirt for you and a friend, visit our Facebook page or Instagram for more details. 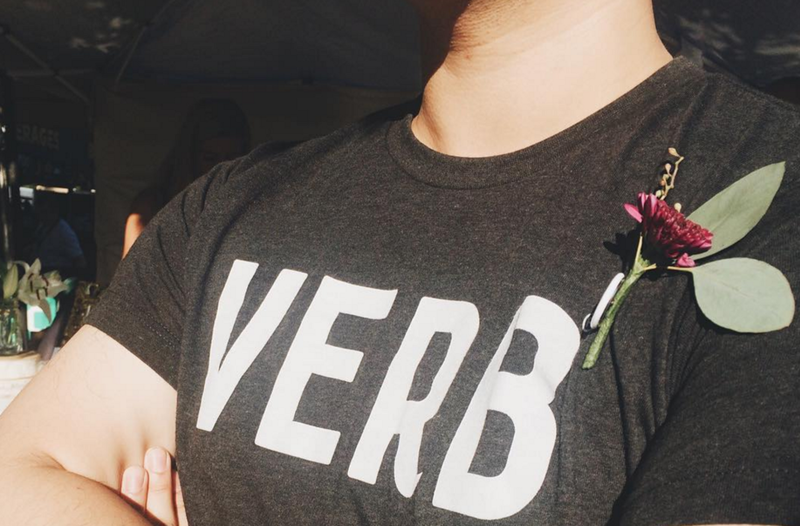 And since middle school taught us everyone can't win, you can get your own Verb shirt here for $16. 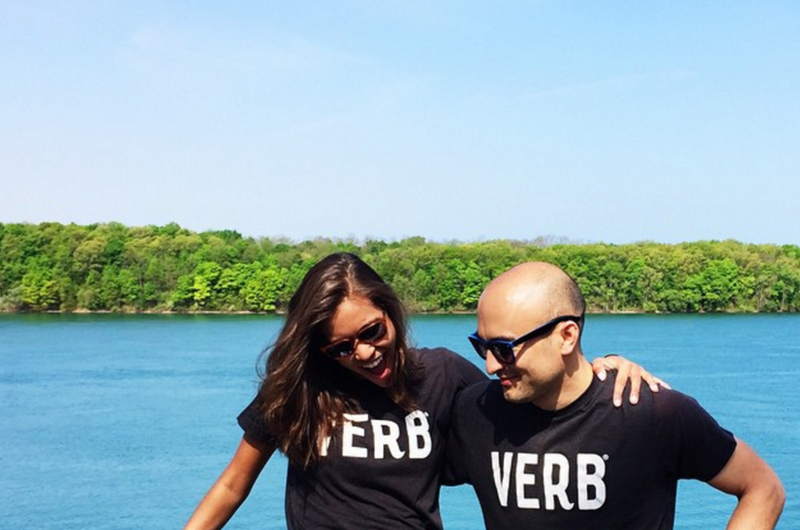 Verb and Verbo are pretty much the same word! 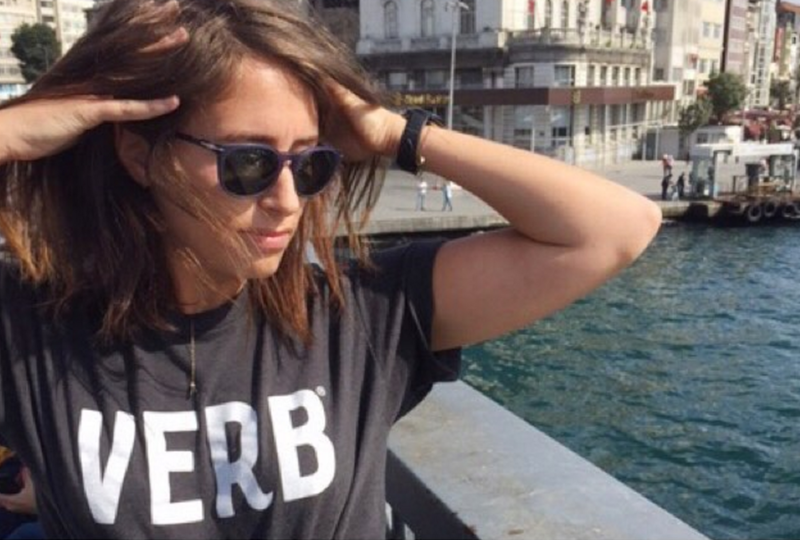 Verb shirts, great for a rendezvous with your lover in Istanbul! 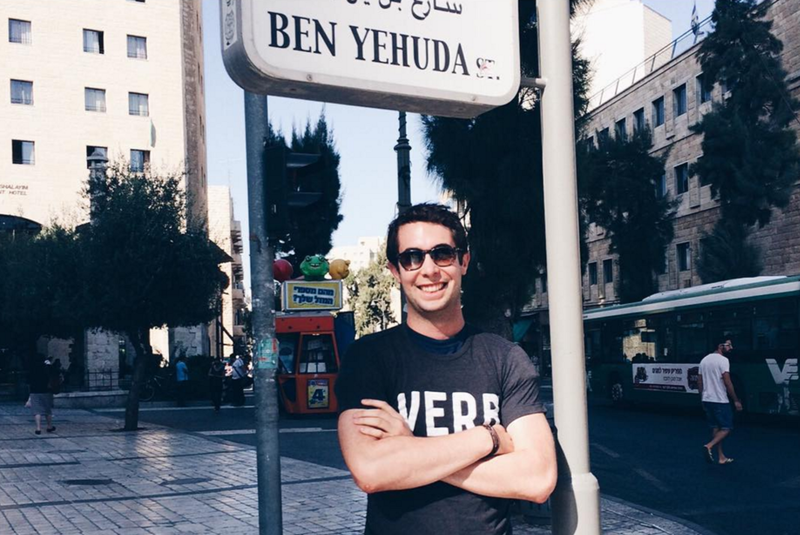 Verb Shirts: Great for birthright trips to Israel. Folds conveniently to fit in any suitcase, so really just perfect for any trip. 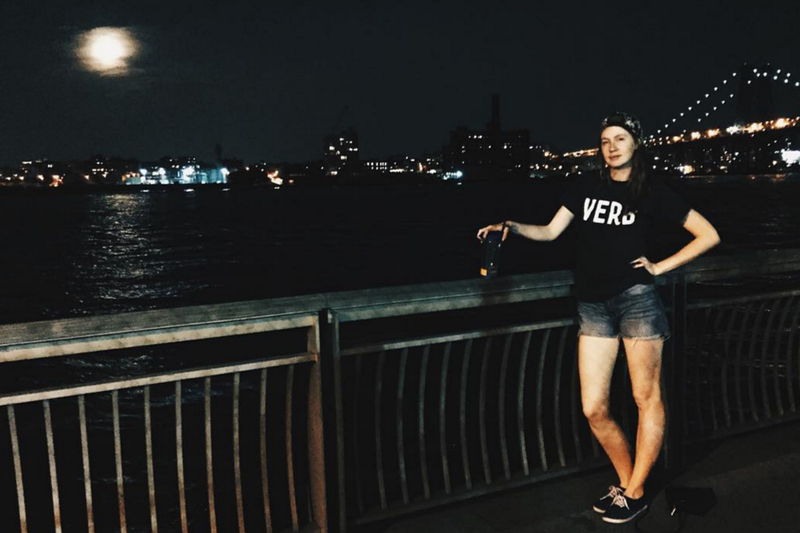 Great for long summer walks on the East River in New York. 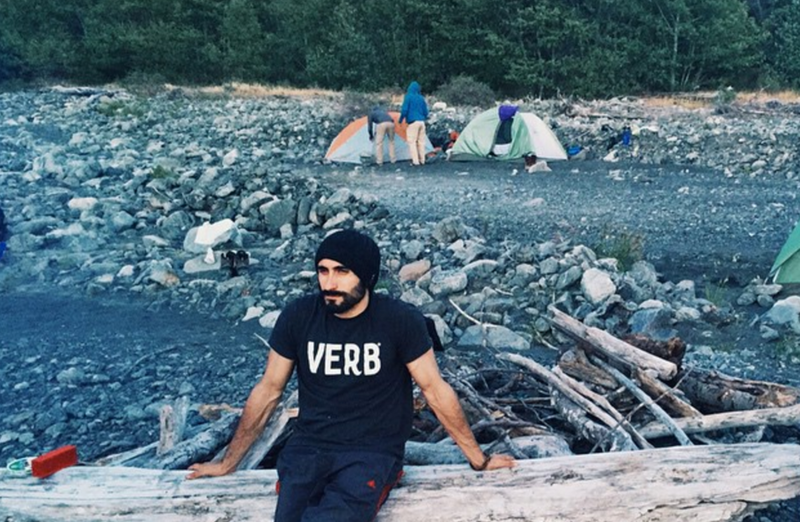 You can sleep in them, hike in them, take new tinder profile photos in them, etc. 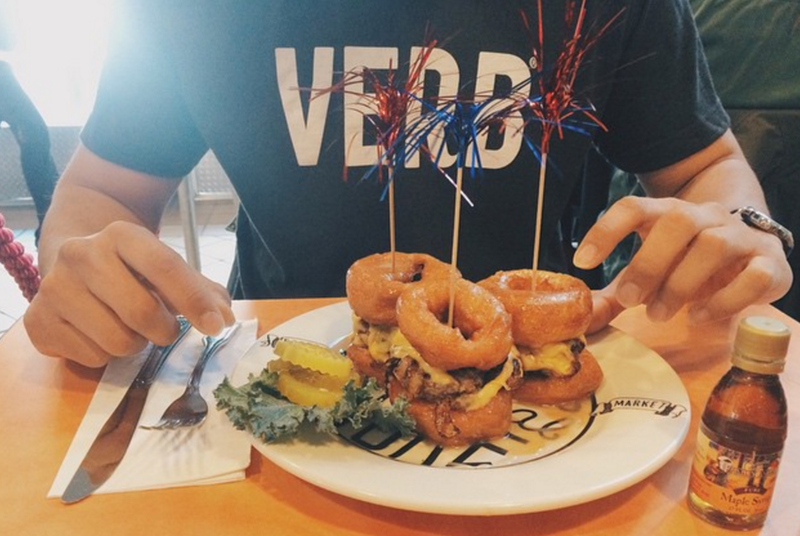 or any other meal..the stretchy soft fabric grows with you. 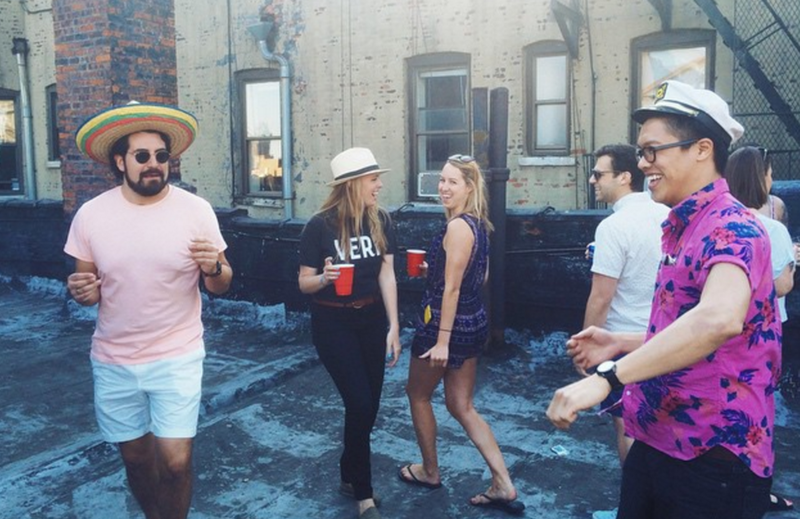 Tuck that shirt in, belt it and throw on a summer hat and you have yourself an adorable get'up.